In 1948 the author of this volume was invited by the Education Commission of the Southern Baptist Convention to prepare a textbook on the Old Testament for use by college students. The book is intended primarily for students on the freshman and sophomore level. 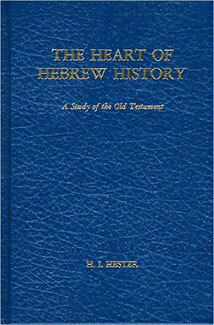 While some attention has been given to background materials such as geography and antiquities, the chief purpose of the writer has been to present the leading facts in the history of the Hebrew people as given in the Old Testament.